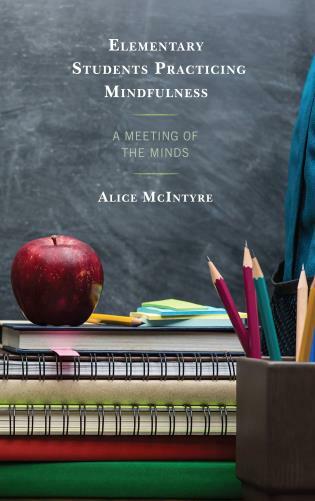 Sandee McClowry is a Professor of Counseling and Teaching & Learning in the Steinhardt School of Culture, Education, and Human Development at New York University. 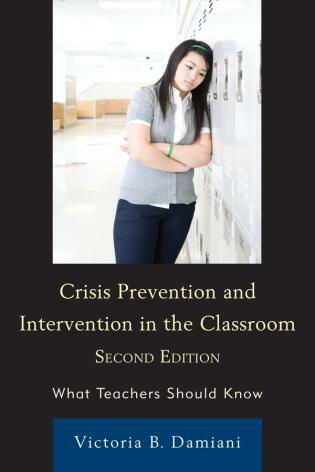 Dr. McClowry has conducted research in the New York City public schools for more than 20 years. 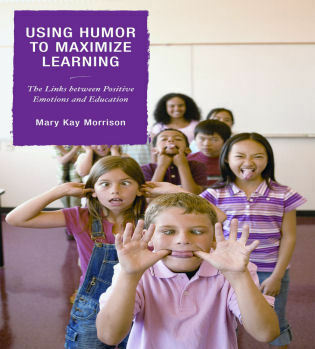 She is the developer of the comprehensive evidenced-based school intervention for teachers, students and their parents called INSIGHTS into Children’s Temperament. 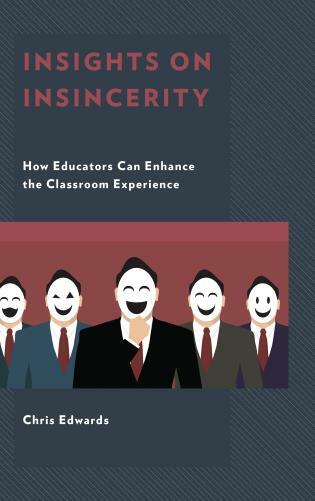 Dr. McClowry has received over $8 million in funding from the Institute of Education Sciences and the National Institutes of Health to test the efficacy of INSIGHTS. 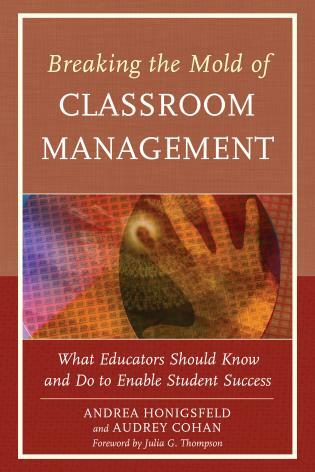 She is the Past-President of the Classroom Management Special Interest Group of the American Education Research Association. 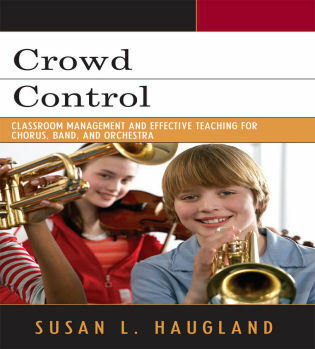 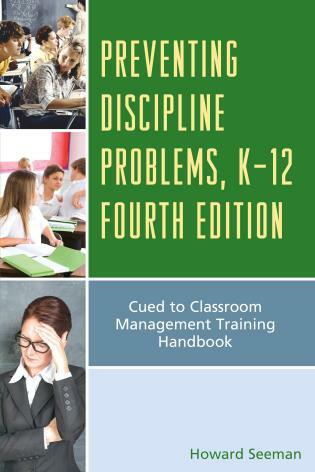 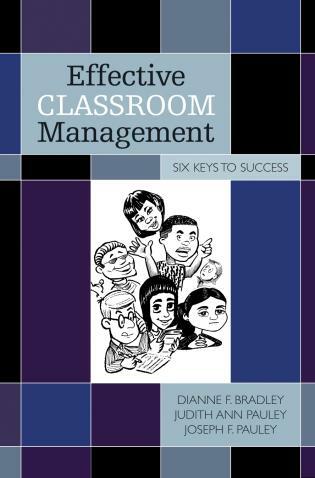 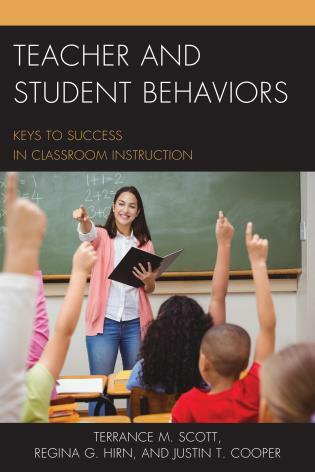 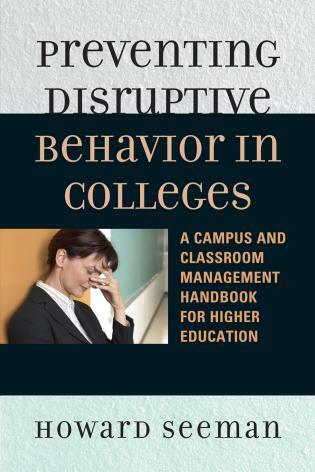 At a time when most texts on classroom management emphasize teacher control of student behavior, Dr. McClowry offers a practical, evidence-based, and thoroughly student-centered perspective. 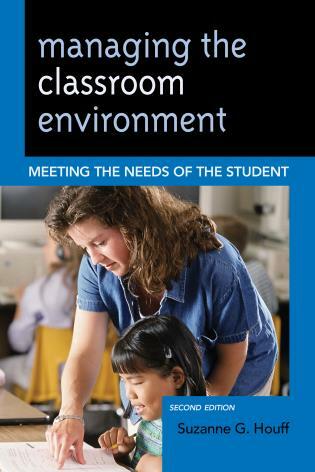 Her approach reminds us that classroom management isn't something teachers do to students; it's something teachers do with students. 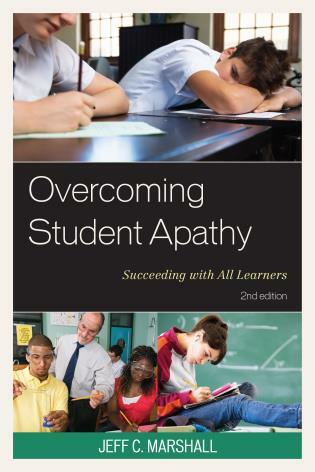 In this important new book Sandee McClowry provides clear and concrete advice to educators on how to address challenges related to the temperament of children. 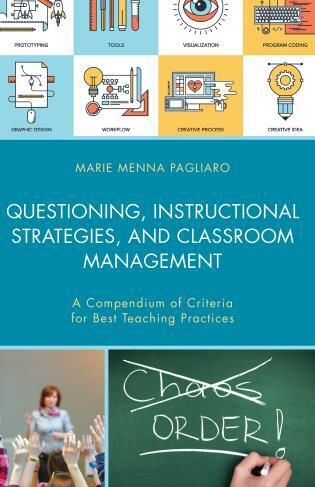 The advice offered is critical for maintaining orderly and humane learning environments, and the recommendations are rooted in sound research. 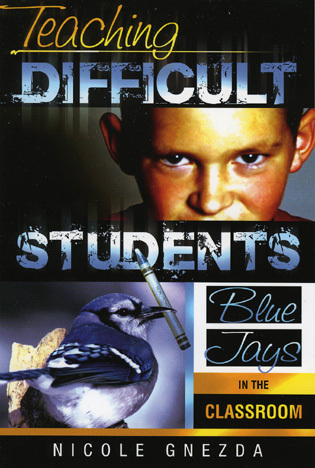 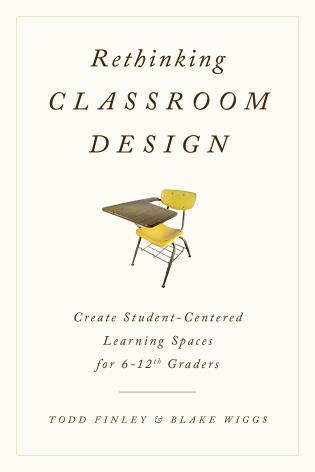 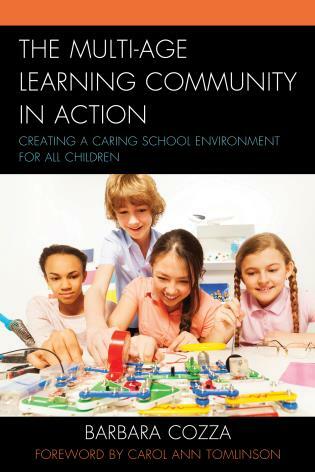 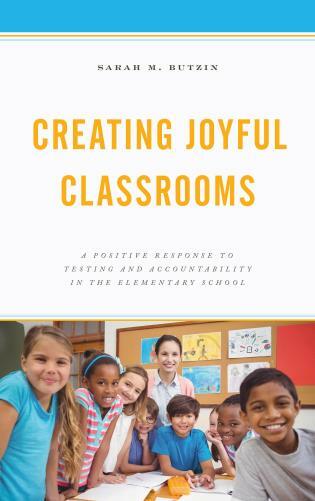 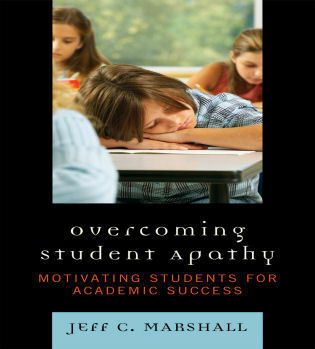 For those seeking to create classrooms where the academic and emotional needs of children can be addressed this book will be an invaluable resource. 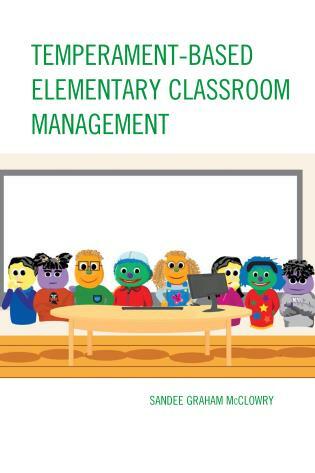 Sandee McClowry’s evidence-based INSIGHTS program used puppets and videos to teach parents, teachers and children about temperament. 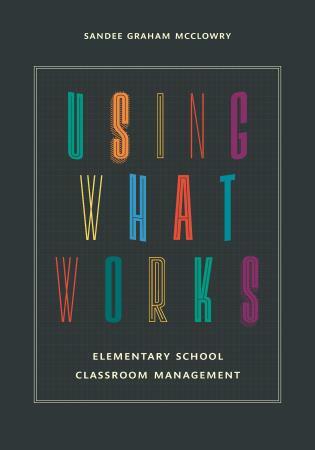 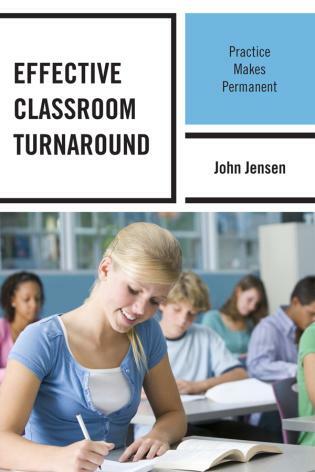 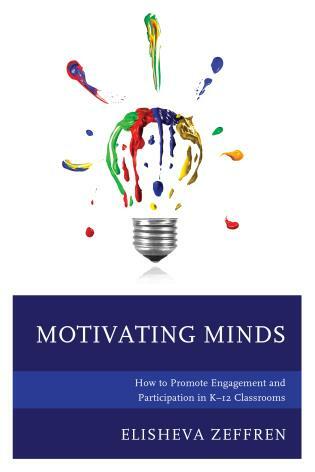 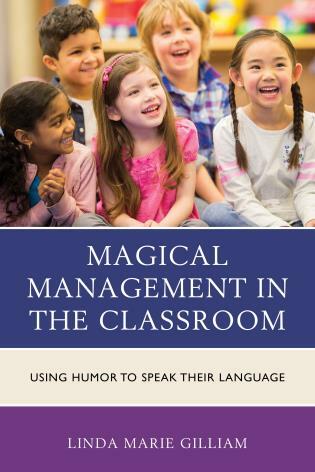 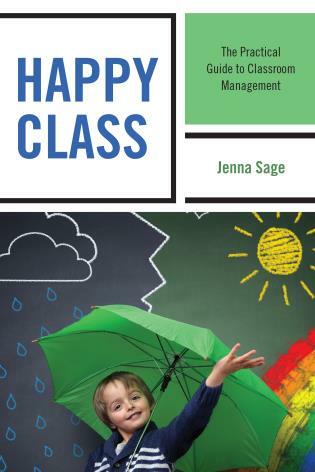 In this exciting new book, she gives teachers new ways of temperament based thinking about children and specific classroom strategies that put them into practice. 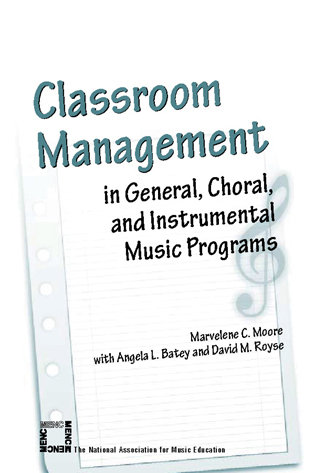 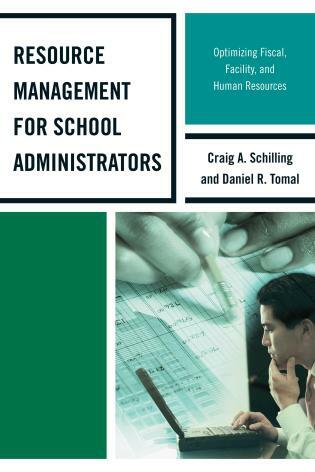 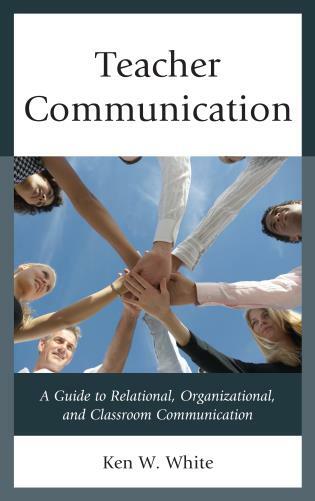 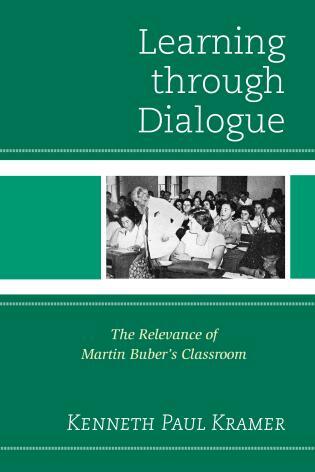 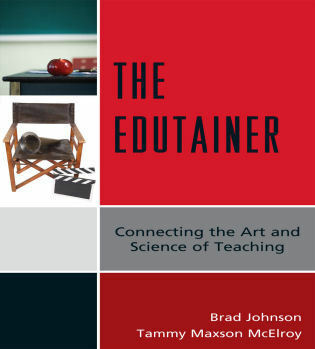 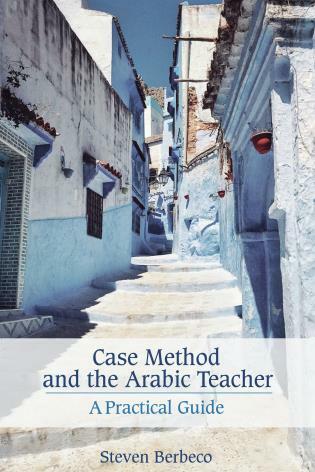 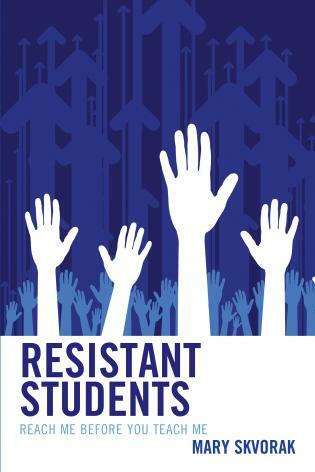 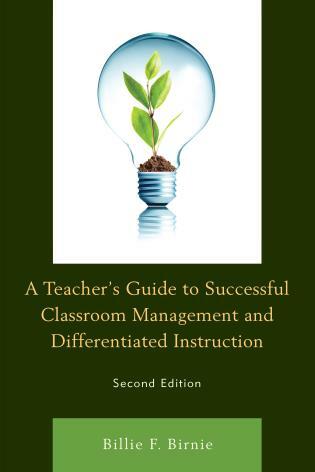 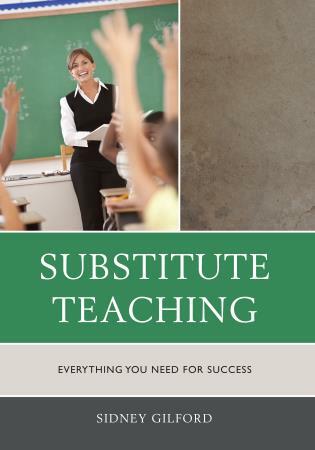 The book is highly recommended to teachers in training and at all levels of experience.